The Benchmark screenshots reveal a Qualcomm Snapdragon 805 chipset with 2.7GHz quad-core CPU, Adreno 420 GPU, 3GB of RAM, and 32GB of ROM. The screen has a resolution of 2560 x 1440 pixels (2K), while the main camera is a 13MP shooter. Most important of all specs was the OS which shows Android 5.0. 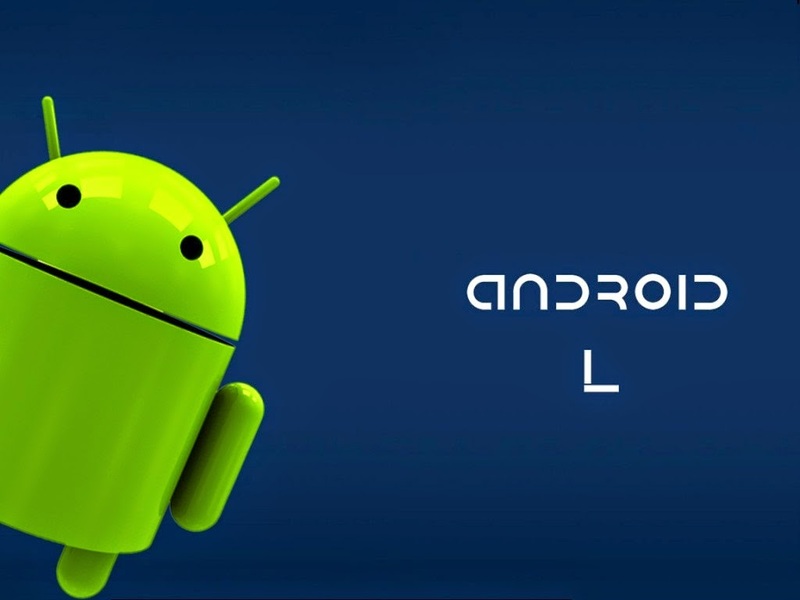 While it is called Android L there are several speculations to its nick name including Android Lollipop or Android Lemon Meringue Pie. The score on AnTuTu was a 35430 which not impressive considering Snapdragon 801 devices are touching that AnTuTu score. Since the device is a few months away from being released, Google might still be optimizing the OS for the hardware. The Nexus X will be made by Motorola and is set to be unveiled sometime in October.